Unlike antiques, a topic that has been hotly debated when it comes to pinpointing a definitive date, collectibles are a bit more easy to identify. Basically, a collectible is an item that someone takes the time to collect. These items range from extremely valuable objects that are almost as old as antiques, to simple things that may hold only nominal value to the person who gathered them into a collection. When you think about it, most antiques would fall under the umbrella of collectibles. One might call out old-fashioned telephone books as an example of items folks collect that don't hold much value, but there are folks out there who do pay good money to collect phone books nowadays. When you think about cardboard cereal boxes, old bottle caps, and mint tins being valued enough for individuals to purchase them from one another, you might say just about anything can be considered collectible. With this in mind, it’s easy to understand where the “one man’s trash is another man’s treasure” adage originated. Remember when you were a kid with a nifty rock collection, or maybe you fancied some nice seashells gathered at the beach on family vacations? Either way, you owned a collection. Unless you were lucky, none of those prized possessions held much more than sentimental value. Unfortunately, those rocks you carried around in a cigar box years ago are probably worth monetarily about as much now as they were then. On the other hand, if you had kept your Lionel train set or your favorite Madame Alexander dolls -- either of the 1950s vintage -- then you could have some nice collectibles on your hands. Of course, if you played with them gently and kept them in very good to excellent condition they were worth even more. Some people say age and others use the kitsch factor to separate antiques from collectibles. If you go by the United States Customs Service definition, an antique is 100 years old or more, so anything newer than that would be a collectible. Another way to look at is that items made prior to 1920 when styles distinctly changed from flowing and frilly to more modern and angular being antiques, and objects made after that time would be considered "collectibles." This is a sliding scale and as soon as we reach 2020 and beyond, more and more objects will qualify as antiques. 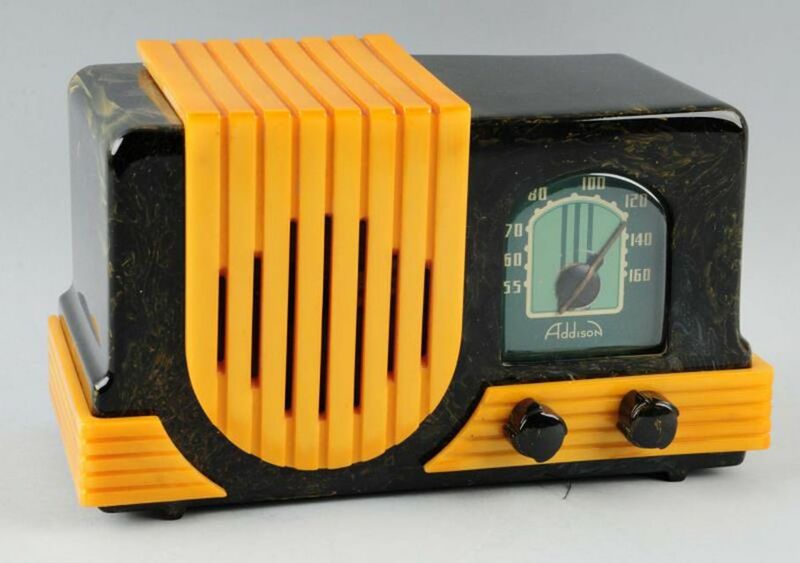 For now, items made from the Art Deco period forward are considered to be collectibles. A few examples of older collectibles include Depression glass, 1930s shoes, and Gone with the Wind memorabilia. Limited edition collectibles are newly marketed items made in limited quantities. Sometimes they trade on the secondary market fairly quickly, and can even rise in value rapidly after they are issued. In the long run, limited edition collectibles don’t generally demand the same high prices as time goes by. Once initial demand has died down, the value often plummets. Buy these pieces because you like them, but don’t count on them holding their value over time. Most experts don't recommend purchasing these types of things as investments. In the same vein, most new items made in mass quantities and marketed as collectibles will generally go down in value over time. This is especially true with fads. For example, remember Beanie Babies? While there are some exceptions, most of these cute little bean bags are worth far less now than what crazed collectors paid for them in the mid-1990s. What makes an older collectible valuable is rarity, condition, and the demand for that particular item. The fact that toys, kitchen items, and a variety paper objects were largely used and discarded in days gone by makes them harder to come by, and in many instances, worth more money as well. These are the types of things that may rise in value over time, but again, the best advice is to buy what you like and pay a price you feel is fair. You can't go wrong that way.